Discount: Save 35% on an annual membership. Code: No code required. Available for all. Description: This is an exclusive PRE-SALE opportunity for The Unconventional RD Business Bootcamp, which launches in January 2019. 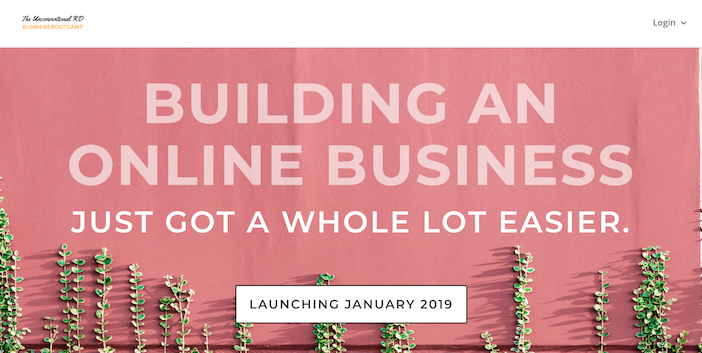 Members of the bootcamp will receive access to THREE online bootcamp-style courses throughout 2019, plus an exclusive Facebook group and live Q&A sessions with me. The 1st bootcamp course is on SEO (search engine optimization) – aka tips on getting your website to rank well in Google Search results so you can get more free traffic, subscribers, and customers. This can help take you from running a floundering blog to a full-on business! Sign up now to receive an annual membership for 35% off. This offer will NEVER be offered again, so if you’re at all interested, this is a great chance to lock in the low rate! Discount: 60% off all editions. Description: Save 60% on ALL editions of Memberpress! (This is the largest discount they’ve ever offered). Use this plugin to create a membership site on your WordPress website. This is what I use for both of my membership sites & I highly recommend it!!! *This is my affiliate link, which means that I will earn a small percentage of any sales, at no extra cost to you. Thank you for your support! Description: Save 60% on ALL editions of Pretty Links! Use this WordPress plugin to create branded trackable hyperlinks for any page on your site or even for your affiliate links! This plugin is often recommended by Pat Flynn. It’s what he uses on his podcast when he says, “To get this special offer, head to smartpassiveincome.com/specialoffer” (or whatever the URL is). Once it’s set up, if someone types in that URL it will redirect to anything you want, including an affiliate link. You can create as many of these links as you want! Description: Save 75% on ALL annual shared hosting plans! They also offer guided website migration if you want to move your site away from your current host and onto Siteground. This type of hosting is perfect for beginners who want reliable (and fast) hosting with up to 100,000 pageviews per month. Discount: $4,000 worth of free courses if you purchase an annual Teachable plan. Description: Get $4,000 of free courses if you purchase an annual plan! Perfect for anyone who is SERIOUS about launching an online course. You’ll get access to 10 e-courses on building, launching, and selling a course, plus 3 months free access to Canva for Work, RightMessage, Demio, Fomo, and Optinmonster. Discount: Free Bonus Starter Kit with new annual subscription. 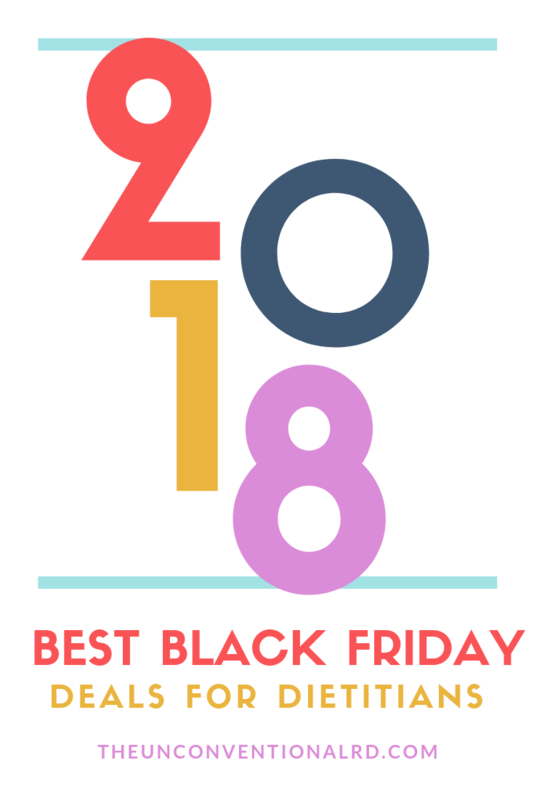 Description: Get FREE access to ConvertKit’s training courses ($299 value), a 90-day free trial of Teachable, 6 email automation templates, Nathan Barry’s e-book on building authority, and a hard copy of a blogging book when you purchase an ANNUAL plan. I use ConvertKit for both of my blogs and I highly highly recommend it. It’s excellent for email marketing and creating automated sales funnels that will help your business grow even while you’re sleeping. Discount: $50 cash if you make a new account and place an order by Jan 31st. Code: No code required, but must use my affiliate link. Description: Get a free $50 deposited into your PayPal account if you sign up for a new Fullscript account and place your 1st order by January 31st, 2019. Fullscript is an amazing online dispensary for recommending and selling supplements to your clients. It even integrates with EHR Practice Better! Love it and recommend whole-heartedly. *This is my affiliate link, which means that I will also earn a bonus, at no extra cost to you. Thank you for your support! 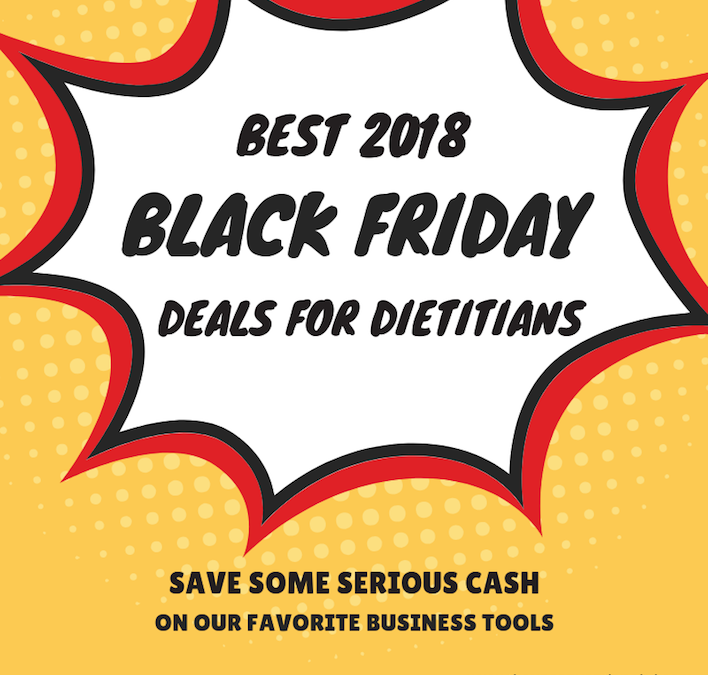 Discount: 40% off ALL plans. Description: Save 40% on ALL KeySearch plans! KeySearch is the affordable keyword research tool that I use to find profitable topics to write about on my blog. With this coupon code, it brings the price down to around $10/mo. That is AMAZING! If you want to get serious about blogging, don’t miss this crazy deal. I’ve never seen this good of a discount. Description: Save 25% on your entire RD2RD purchase! Perfect for stocking up on handouts for clients, protocols you’ve been eyeing, or a new business development tool. Description: Get free bonuses when you purchase Ana’s “Guide to Freelance Writing.” In addition to the e-book, you’ll also receive a list of 20 publications to pitch, a sample contract, and 3 examples of pitches – at no extra cost! Discount: 75% to 25% off, depending on when you register. Description: Save up to 75% on Mandy Enright’s BAR Method (Branding, Advertising, & Relationships) course. Perfect for dietitians who want more clarity on their brand and business. Act fast on this one, since the discount gets smaller throughout the day! Code: No code required, available for all. Description: Save 25% on the Divi theme! This is what I personally use to build all of my websites and I HIGHLY recommend it! Every purchase also receives a FREE prize 🙂 Check out their website for more deets. Discount: Free microphone plus tons of bonuses. Description: Get a FREE microphone when you sign up for 7 months of Thinkific PRO. This is perfect for people who want to start a professional course but don’t have all the equipment. You’ll also get access to $2,500 of online courses that will show you exactly how to create, market, and sell your course on Thinkific. Check out their website for more deets. Description: Save 50% on the LearnDash WordPress plugin! Use this plugin to create and sell online courses DIRECTLY on your website (without having to use another site like Teachable or Thinkific). This is what I personally use for the courses on functionalnutritionlibrary.com. It’s really easy to set up and can save you a TON of money. Description: Save $450 on the All-Access Pass to Social Media Marketing World (a 3-day conference in San Diego, CA)! This is the big-kahuna of social media conferences, hosted by Michael Stelzner. It’s basically where people who do social media for a living go to network, keep up on best practices and learn new strategies to implement in their businesses. I totally recommend going if you can swing it! Description: Save 20% on an annual membership to The Functional Nutrition Library. Perfect for dietitians who want to learn more about functional nutrition and lab testing at an affordable price point. Includes access to the membership site and 6 e-courses. This is the ONLY time of year that I discount the price, so don’t miss it if you’re thinking of joining! WOW! Lots of great goodies here! What a great list! This is definitely one I’ve never seen before, but I will totally use it! Such a great post, I’ll be looking out for another next year! Awesome list! This is helpful! So many great deals! Thanks for sharing!